Kathy is a Philadelphia native and has lived on the Main Line for the past 35 years. She graduated with a B.S. degree in Mathematics from Temple University, before working at IBM in several sales and management positions. Since joining Fox & Roach more than 20 years ago, Kathy has had a proven track record of success. 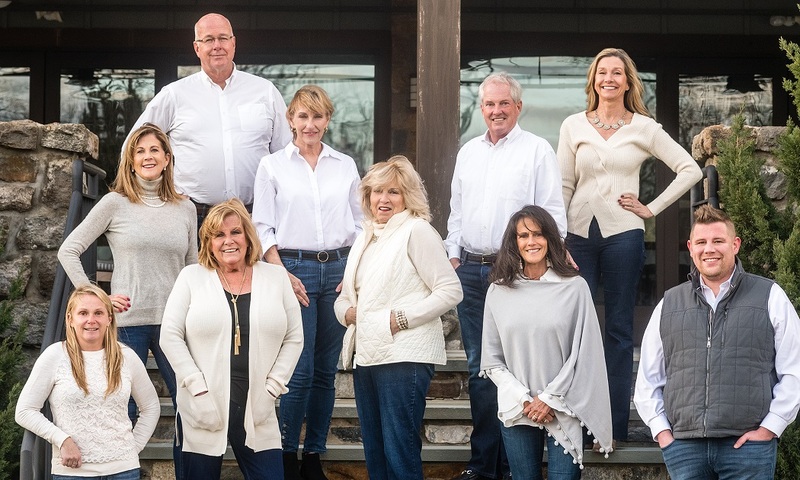 Kathy and Your Main Line LifeStyle Team have been ranked the #1 team, in the Devon Sales Office, and have earned the Chairman’s Circle Award for the past consecutive 17 years. 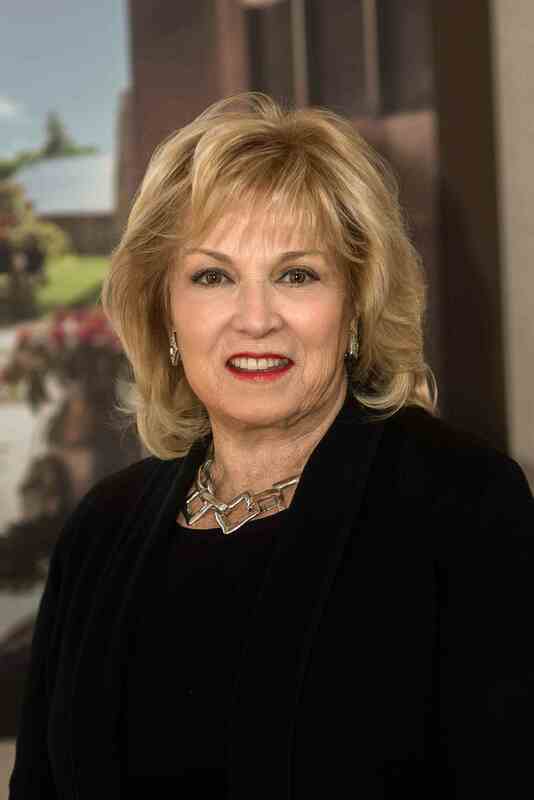 She and her team rank in the top half of the top 1% of all BHHS agents nationwide. They were recognized by Realty Executive Magazine as among the 100 Most Influential Realtors in Pennsylvania and by the Wall Street Journal and Real Trends as Top 1000 “Among America’s Best” in 2017. The sales numbers and accolades speak for themselves, but it is Kathy’s personal commitment to customer service that is award-winning. "The location just doesn't get any better, everything that you need or want is accessible, the people are great, the schools are great, and the neighborhoods are great," says Kathy. The most significant thing that I love about living on the Main Line is the 'Quality of Life'". Kathy lives in Newtown Square and is a member of Overbrook Golf Club. Kathy has two sons, who both graduated from Radnor schools. Andrew graduated from Saint Joseph’s University in Philadelphia and John graduated from Loyola College in Maryland, before earning his MBA at Villanova. Both sons are married, and each have two girls. Kathy, or Mema, as she’s known to her granddaughters, loves spending time with her little ladies - Taylor, Madison, Susie and Molly. • When I’m not selling real estate, I love to spend time at my home in Sea Isle City, New Jersey. I love the sun, the surf and the sand between my toes." • Kathy’s first job was stocking shelves at a small retail store when she was 14 years old. • Her favorite places to eat are the General Warren Inn in Malvern and Café San Nicola in Paoli.